If you haven’t seen these, dear god. Dave is a comic genius. His show was legendary, he turned down a 3 year $50 million dollar contract on principle… some say crazy, I say respect. I included 3 segments below. I could have done a ton more. A ton. 2 of the segments are from his show and mention needs to be made of Charlie Murphy, Eddie’s brother. Charlie cracks. Me. Up. Dave knew comedy, and knew that simply filming the story wouldn’t do it justice…he needed to show you Charlie telling the stories first hand. Thank god for the internet…I’ve embedded them from the Comedy Central website below. Finally. 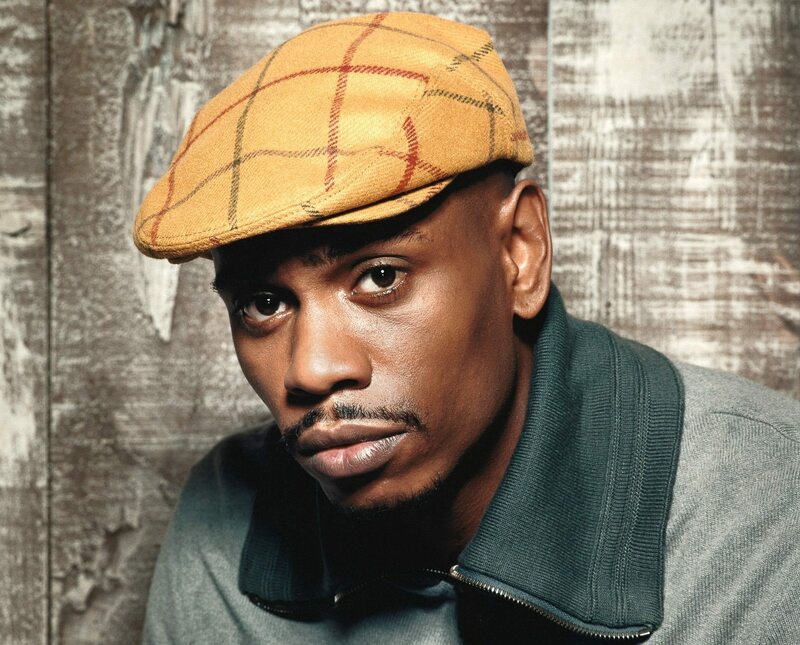 is the 1 hour stand up HBO special from Dave Chappelle “Killin Em Softly which is pretty much up there with Eddie Murphy’s “Delirious” for me. Posted in Comedy, Commentary and tagged Chappelle's Show, Charlie Murphy, Comedy, Comedy Central, Commentary, Dave Chappelle, HBO, Prince, Rick James, The Chappelle Show.